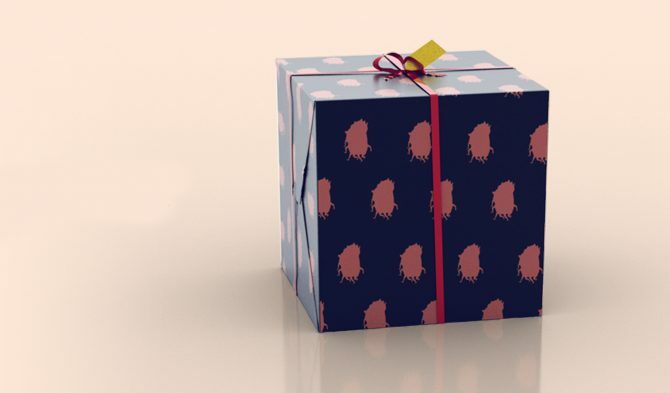 For those hoping to unpack their version of the Inside Collector's Edition from Playdead, iam8bit, and... Real Doll(?) we have sad news. 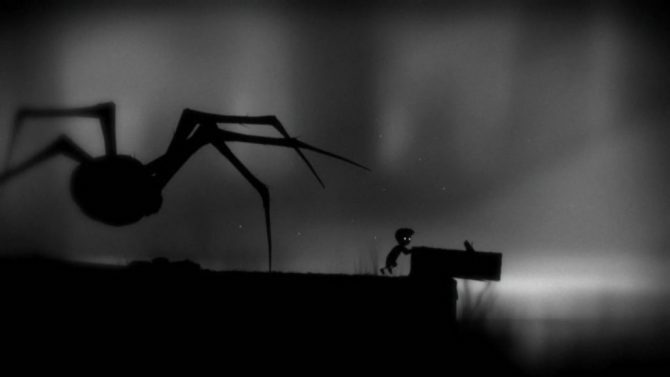 Playdead's critically-acclaimed indie platformers Limbo and Inside will both be coming to Switch next week on June 28. INSIDE is getting a mysterious collector's edition from Playdead and retailer iamb8it in collaboration with RealDoll. Yes, THAT RealDoll. 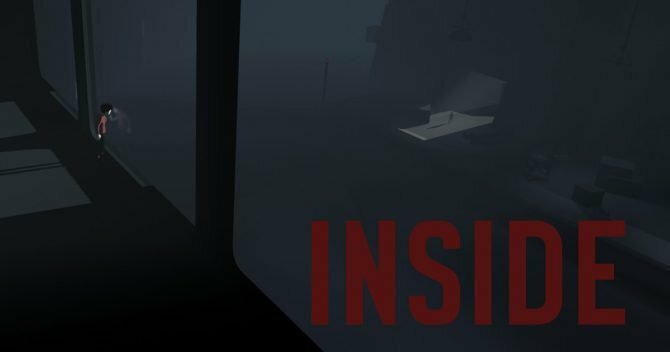 Playdead Studio's co-founder has confirmed that their award-winning indie game, Inside, will be making its way onto the Nintendo Switch. 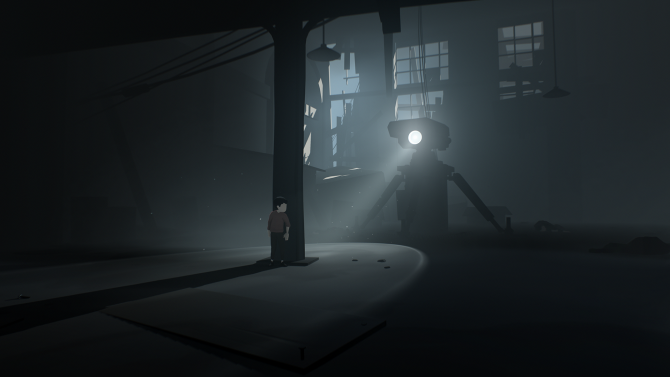 Inside+Limbo Double Pack contains both critically acclaimed titles in a single package available at North American retailers today. 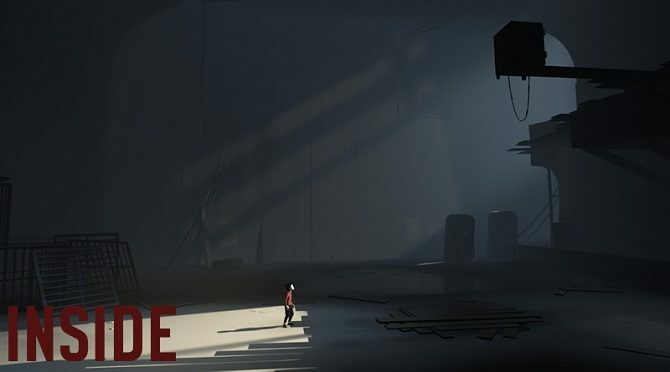 Playdead's exceptional platformers will be arriving in the LIMBO/INSIDE Double Pack, which will come to PS4 and Xbox One in September this year. 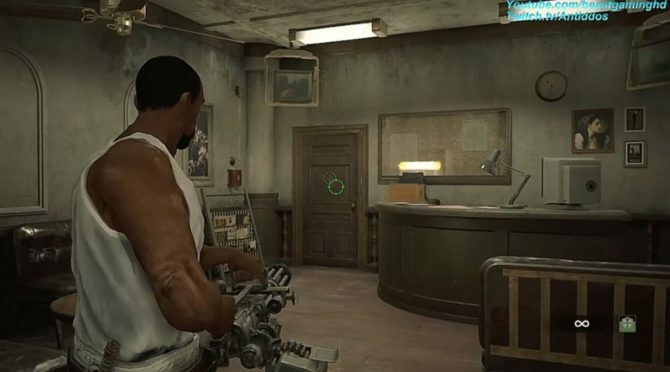 Check out the games featured in May's Humble Monthly Bundle! 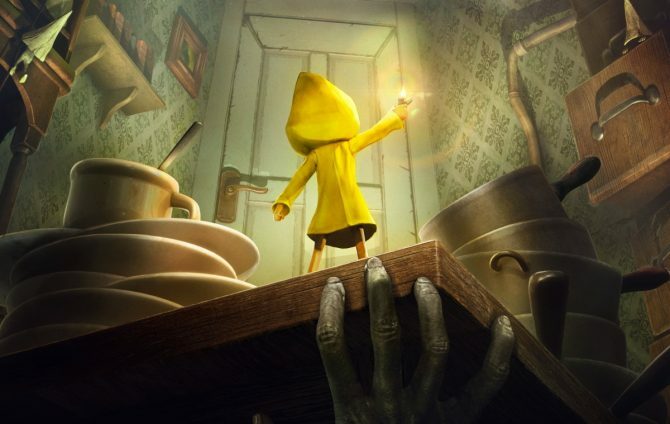 Ahead of the upcoming release of Little Nightmares, retailer GOG is pairing the game with last year's acclaimed INSIDE for free with pre-orders on PC. Naughty Dog's Uncharted 4: A Thief's End wins Best Game at the British Academy Games Awards, while PlayDead's Inside wins four awards. 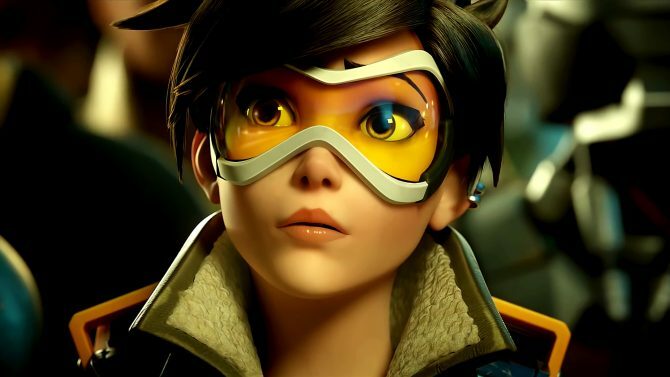 The Academy of Interactive Arts & Sciences Announces the Nominees for the D.I.C.E. 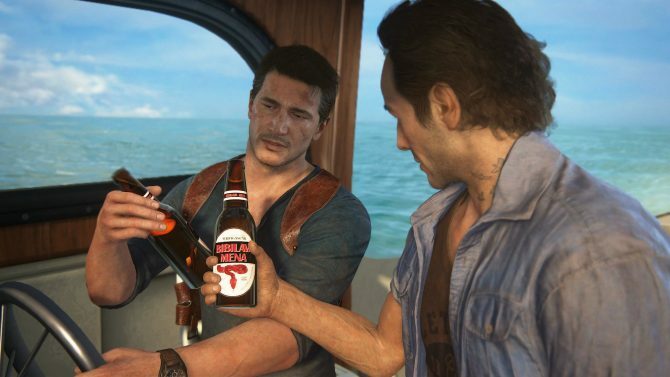 peer-voted Awards, with Uncharted 4 and Inside getting ten nods each. 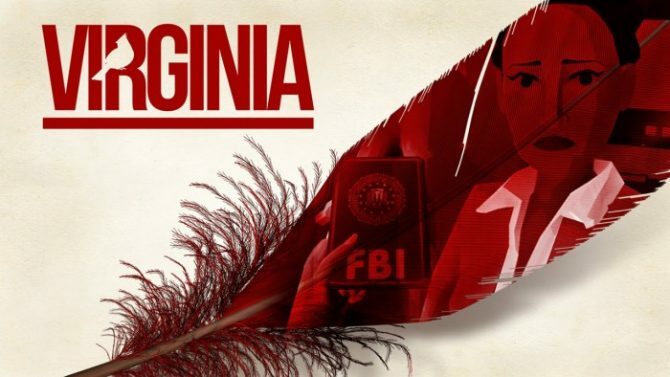 The industry prepares to celebrate indie developers with the Independent Games Festival, that will be held during the upcoming Game Developers Conference. 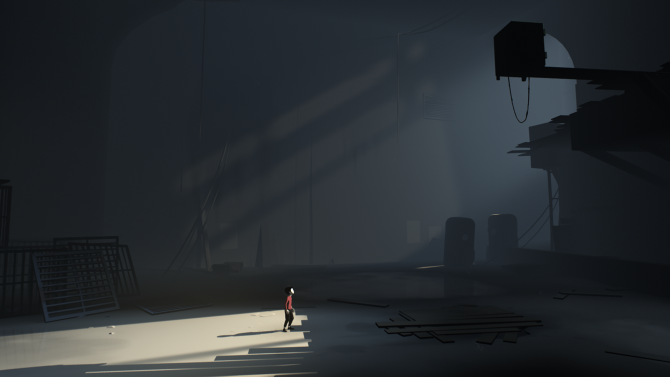 A PS4 release of Playdead's critically acclaimed Inside has been confirmed through a new trailer on PlayStation's YouTube channel. 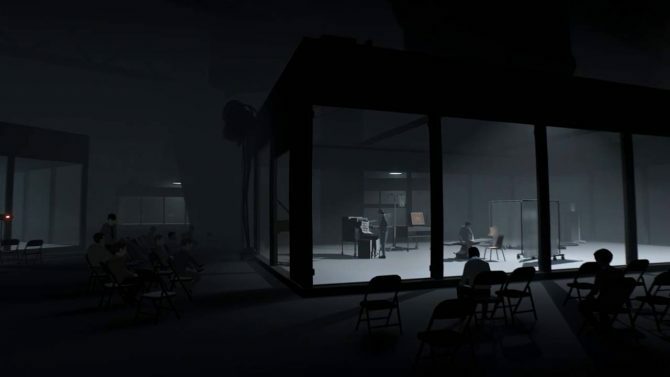 Trophies for an unannounced PS4 version of indie-hit Inside have surfaced on Exophase. 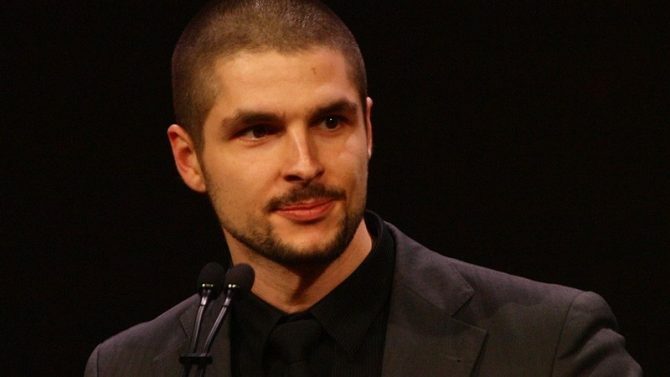 After 10 years founding and working at Danish independent studio Playdead, co-founder Dino Patti has left to seek new challenges, he announced on Twitter this morning.